We’ve just completed our annual display shift to include fourteen new titles on our main shelf. 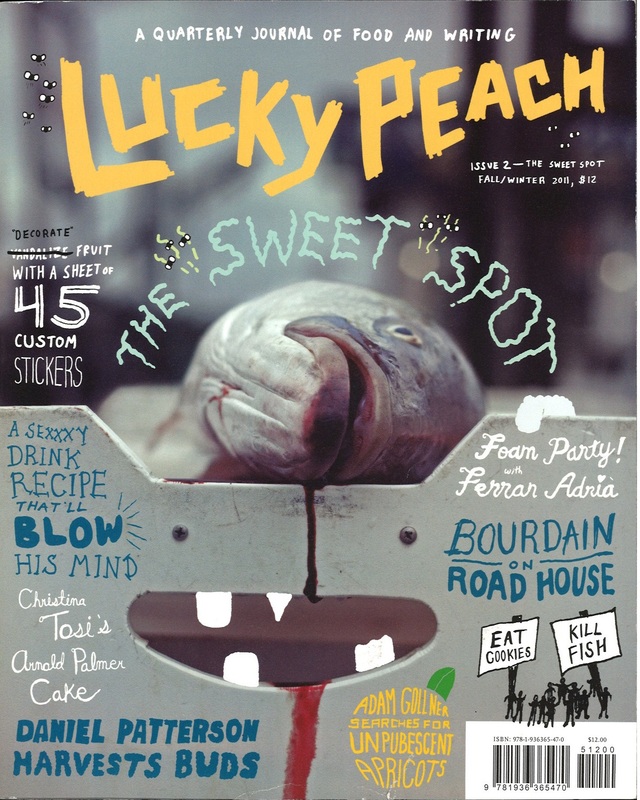 Some are brand new subscriptions, and others are longstanding subscriptions onto which we wanted to shine a little light ; back-runs, as always, can be found in our back-stacks. 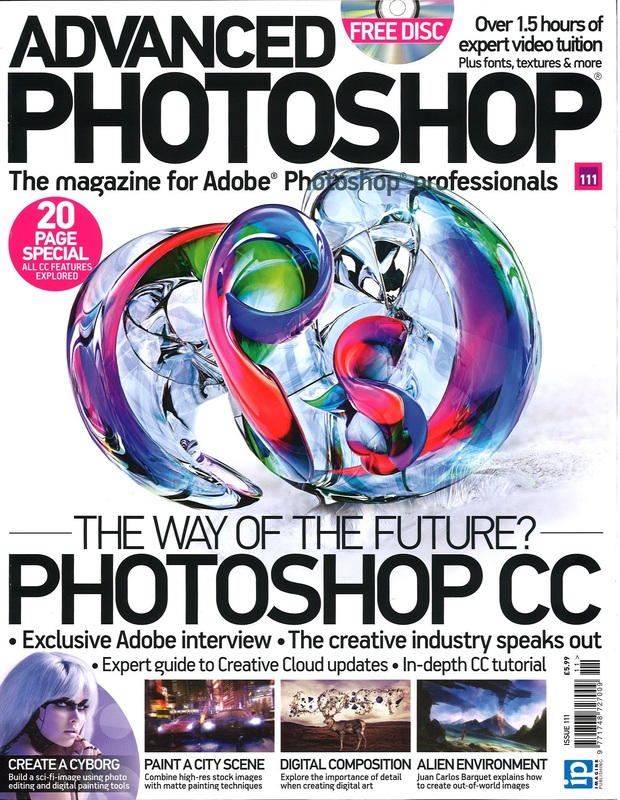 This is the magazine guide to Adobe Photoshop. Its a great resource for professional and not-so-pro users; it includes step-by-step tutorials from industry professionals, tips and techniques as well as regular contests and promotions. 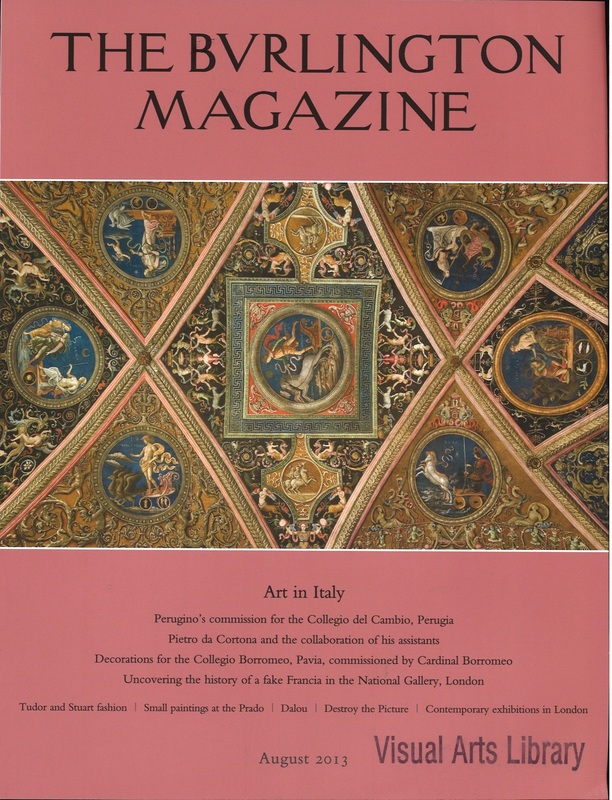 The Burlington Magazine devotes itself to the review and commentary of all decorative and fine arts. 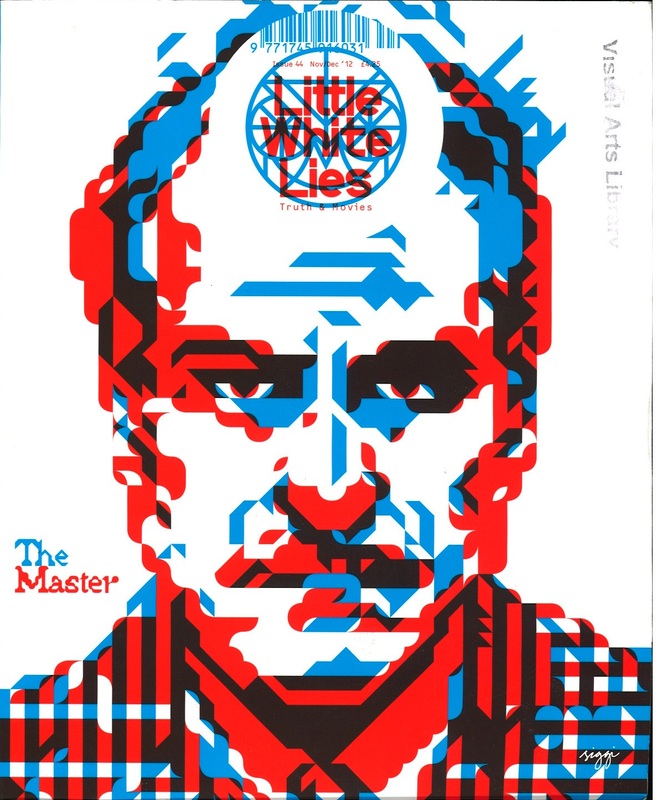 The magazine is edited by esteemed art critics and scholars and also has an extensive online index. 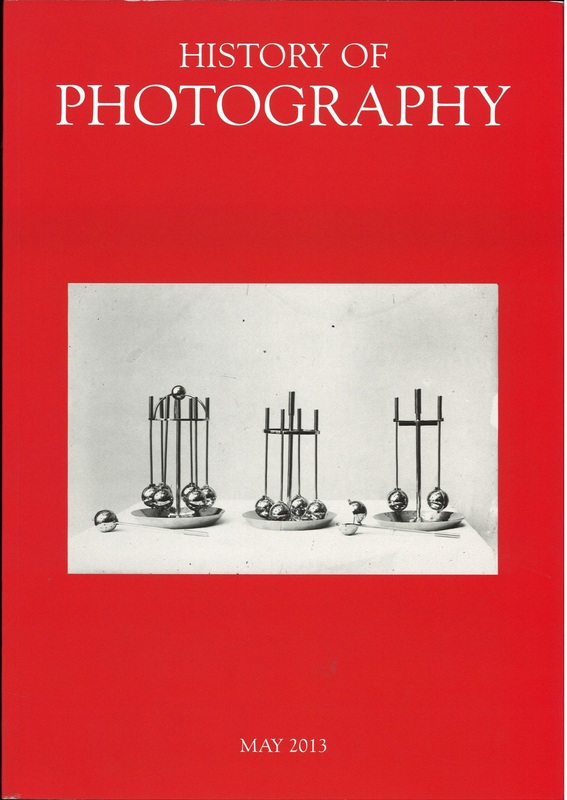 History of Photography is focused on all forms of photography, its history, theory and practice world-wide. Updated quarterly. 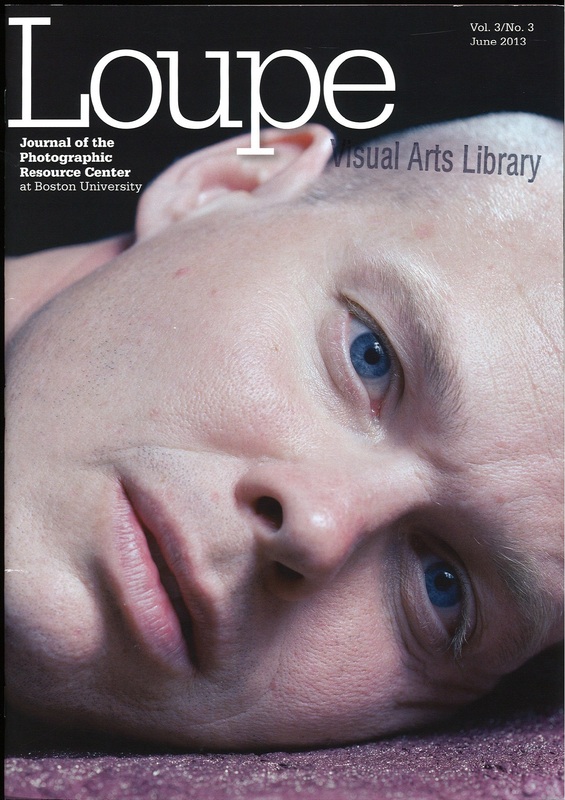 A Journal of Photography from the Photographic Resource Center at Boston University, Loupe is a close investigation of 21st century photography. 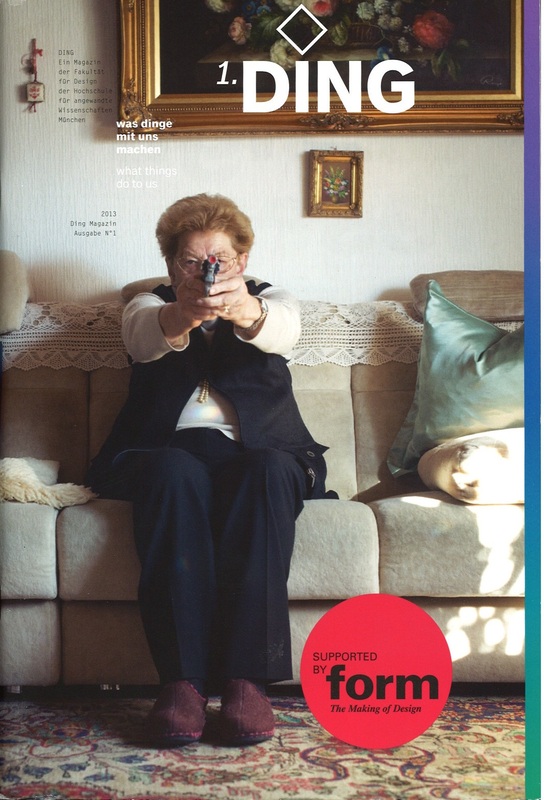 It includes interviews and portfolios of both established and emerging artists. 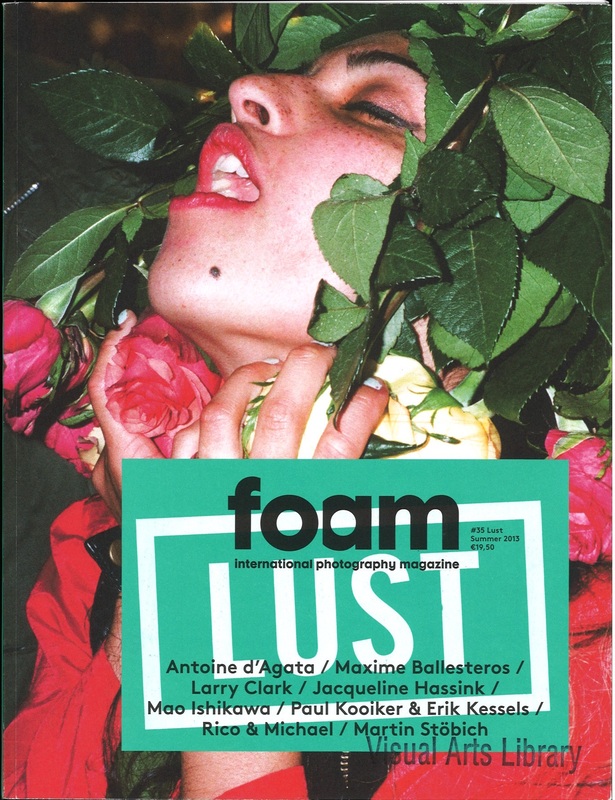 “The oldest journal of avant-garde film and media art on planet earth.” MFJ comments on film as a purely artistic, non-commercial medium. 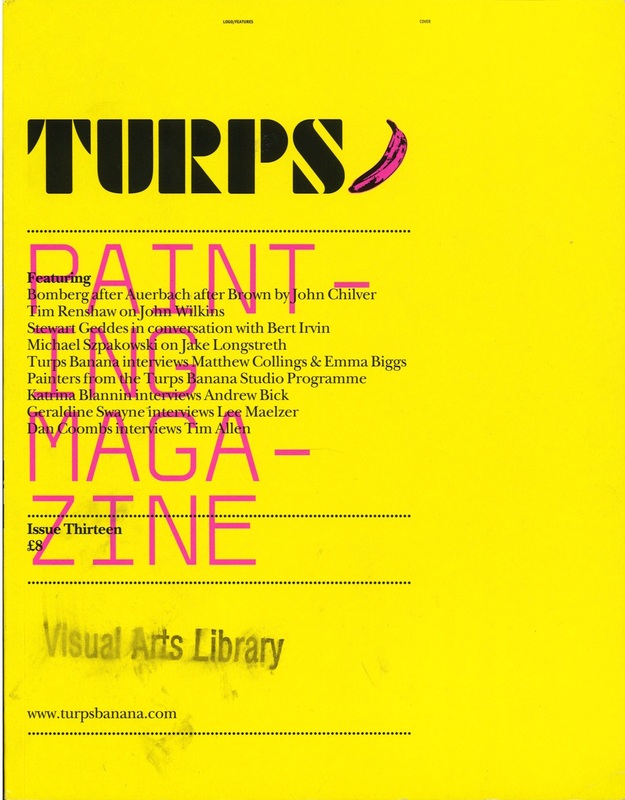 Turps Banana is a magazine about painters, made by painters. 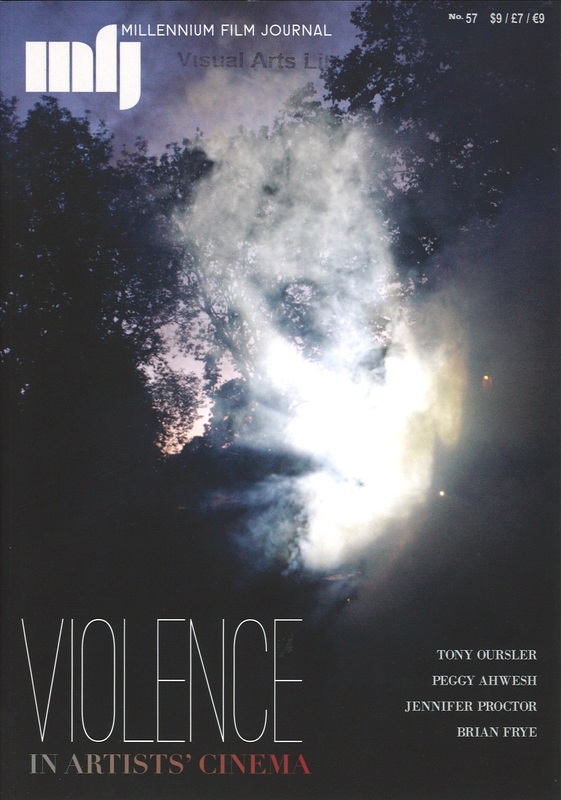 It features extensive artist interviews in its aim to establish a dialogue about painting rather than criticisms. 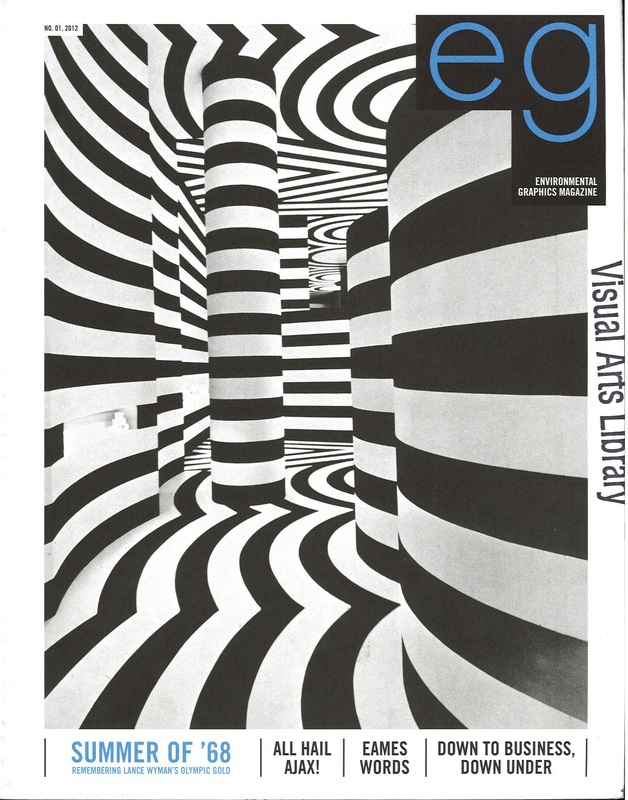 Formerly titled SEGD magazine, this is a publication from the Society for Environmental Graphic Design. It’s a multidisciplinary collection of public art, projects, and innovations, exploring architecture, signage and installations and their impact on the world and its environment. Unfortunately we also had to remove some of the less frequently updated and out of print titles to make room for the new display, but you can still find them in the back stacks. 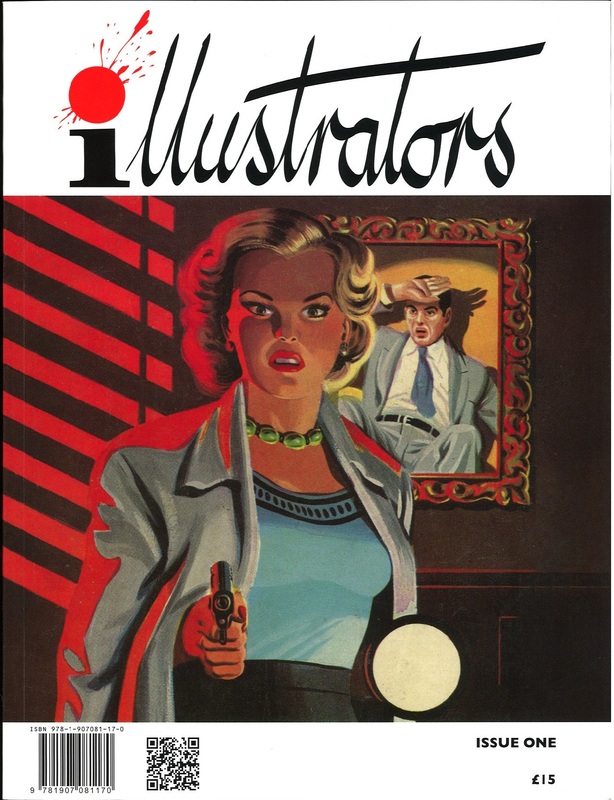 Posted on October 10, 2013, in Periodicals and tagged Advanced Photoshop, At-Edge, Burlington Magazine, Ding, eg, Environmental Graphics Magazine, Foam, History of Photography, Illustrators, Little White Lies, Loupe, Millennium Film Journal, Turps Banana. Bookmark the permalink. Leave a comment.